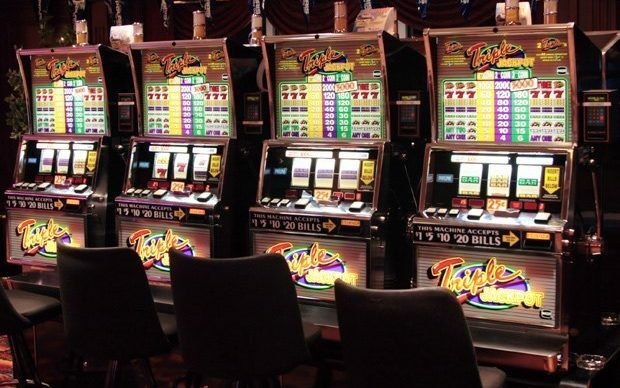 The Ministry of Tourism and Arts has warned to close down casinos operating illegally in the country. And the ministry said that effective 2019, the 20% monthly service charge that casinos were paying to the tourism department will now be payable to the Zambia Revenue Authority (ZRA). Speaking at his office this morning, Ministry Permanent Secretary Howard Sikwela said that the Ministry had closed down Jacaranda Royal Casino in Ndola on the Copperbelt for non-compliance and operating illegally. Sikwela directed the closure of the casino after they failed to yield to the warnings.